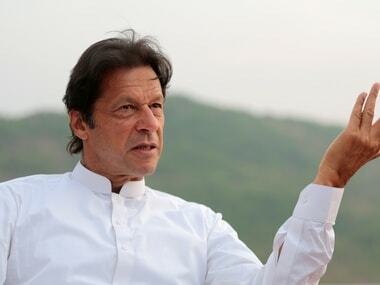 Karachi: Pakistan Tehreek-i-Insaf (PTI) chairman Imran Khan during a speech in Karachi has asked the country's ethnic comunities to unite, media reported on Monday. 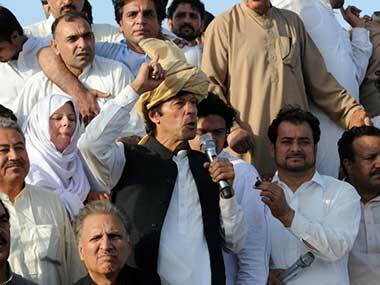 Imran Khan said he had come to Karachi to unite its people divided on ethnic lines, the Dawn online reported. 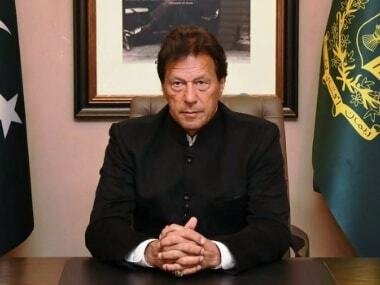 "We want to make a new Pakistan, to end injustices, where those who commit crimes and are involved in target killings will be taken to task," Imran Khan said. He arrived in Karachi from Islamabad Sunday to address a public meeting outside Quaid-i-Azam's mausoleum. A large number of PTI supporters, including women and children, had gathered at the venue to welcome their leader. They were carrying national and PTI flags and chanting slogans against the government, including 'Go Nawaz Go'. 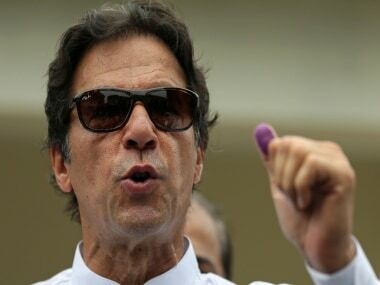 Imran Khan has reiterated that he will continue his movement till Prime Minister Nawaz Sharif submits his resignation. He claimed that all elections, except the one held in 1970, had been heavily rigged. People attending the rally raised their hands when Imran Khan asked them to pledge that they would not tolerate injustice and never bow down before oppressors. He said target killings in Karachi could not take place without the support of government officials, and added that his party would make the police force apolitical and bring peace to Lyari town by eliminating the elements involved in gang warfare. He said the PTI was not a party of one province; it was a party of the common people of Pakistan. Imran Khan said his party would give top priority to education, police and judiciary. The protests led by Imran Khan and Pakistan Awami Tehreek (PAT) chief Tahir-ul-Qadri began on 15 August in an attempt to overthrow Nawaz Sharif, whom they accused of rigging the 2013 general election.